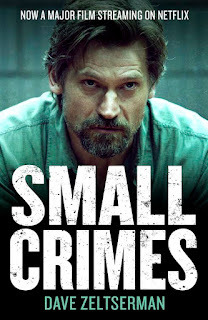 I sold my 3rd novel Small Crimes to Serpent’s Tail in 2006. Back then we had a different publishing and book world. Hell, ebooks didn’t exist, self-publishing was a dirty word, and it was chain stores putting pressure on independent bookstores, not Amazon. 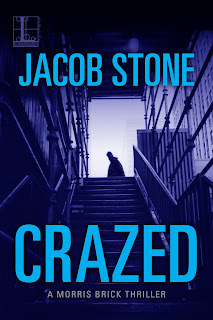 When I was first starting out, I was writing crime noir, then later horror and books that were a mix of horror and crime. All standalones. During this strange journey, I’ve been reviewed in major newspapers, both in the US and abroad. I’ve seen my books translated into six languages, and one of them made into a movie. 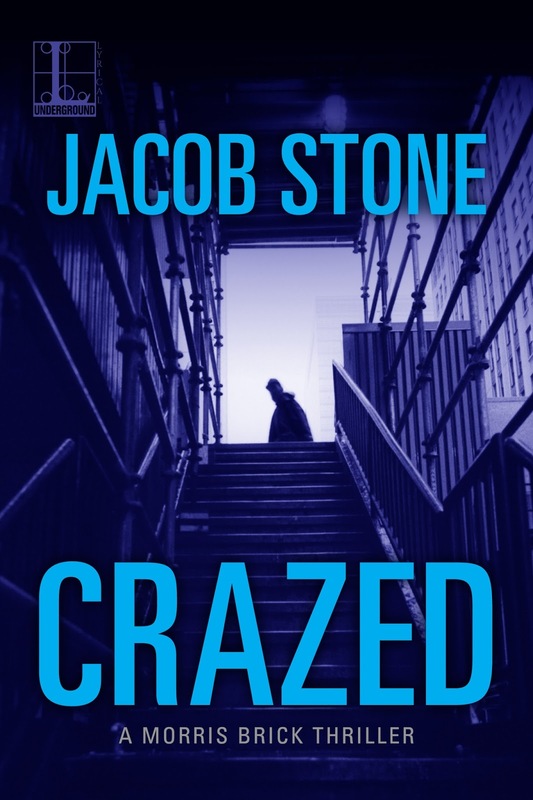 Now in 2017, I’ve just seen my second Morris Brick thriller and 13th traditionally-published novel, CRAZED, be released. There’s not much chance I would’ve been able to write this series when I was first starting out. As long as you’re trying, you can’t help but grow as a writer, and that’s a big part of the reason. 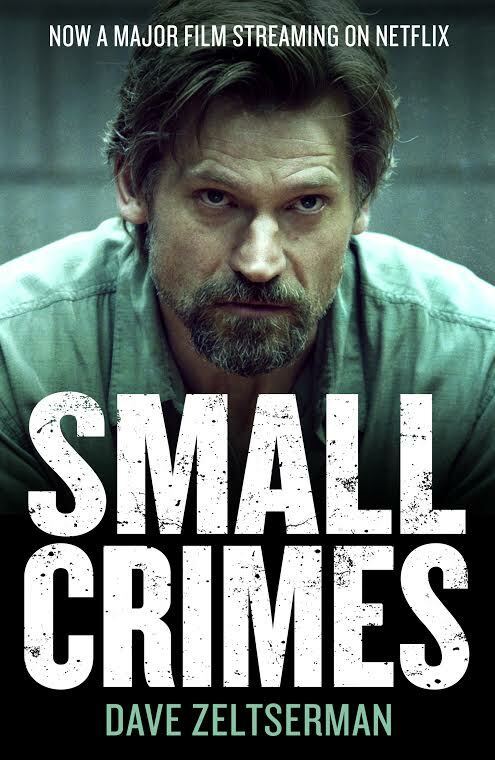 My publisher requires these Morris Brick thrillers to be at least 90k words long, which means I need to be able to outline plots where I know how long the book will be while not adding any fat or filler. The books need to be fast, and the complex puzzles I’m constructing need to tightly fit together regardless of the word length. That’s a skill that takes time to learn. Also, I understand the business side much better than when I started. If you’re writing a series, you need to play by a certain set of rules. It doesn’t mean you can’t have fun, or you’re not proud of the books—because I’m damn proud of these Morris Brick thrillers—it just means you’re more aware of writing within the genre’s boundaries. 13 books published, dozens of short stories, at least three more Morris Brick thrillers coming, three books self-published, one more noir novel that’s so far only coming out in Germany, and things are looking good for two more movies. It’s certainly been interesting so far. I’ll see how much longer I can keep this ride going.